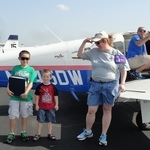 Fayetteville, AR - 2013 - Aviation Adventures, Inc. 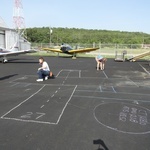 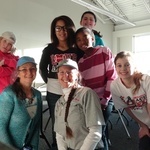 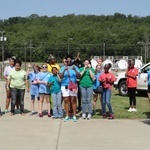 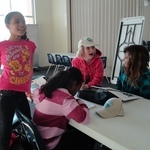 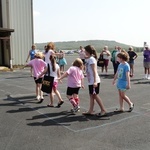 The Boys & Girls Club and Girl Scouts in Fayette all got a taste of the Aviation Adventures program. 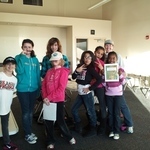 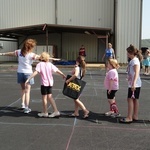 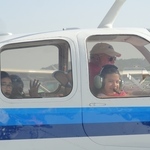 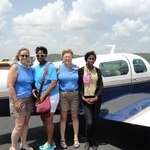 Lead by pilot and teacher, Martha Molina, the girls followed the Adventure Guide fro January through the Air Race Classic terminus in June 2013.